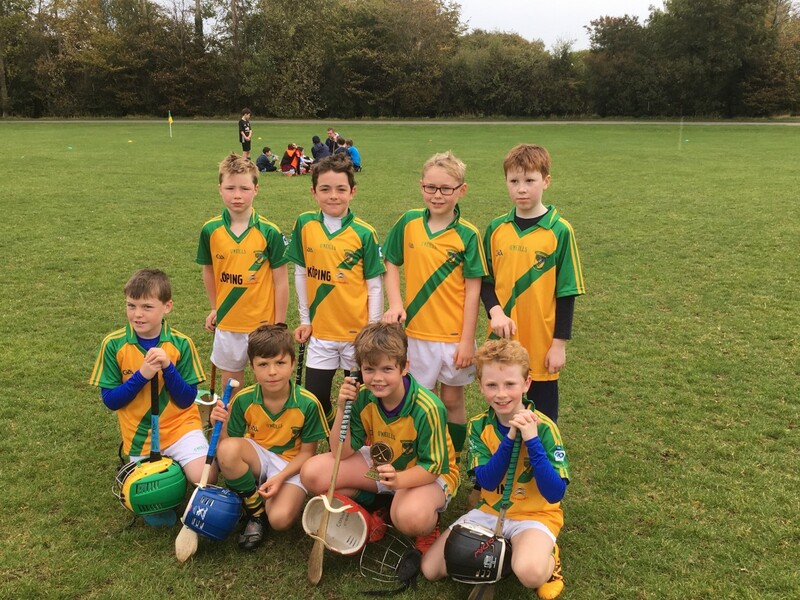 Faughs GAA Club » U10s play away fixture at home! 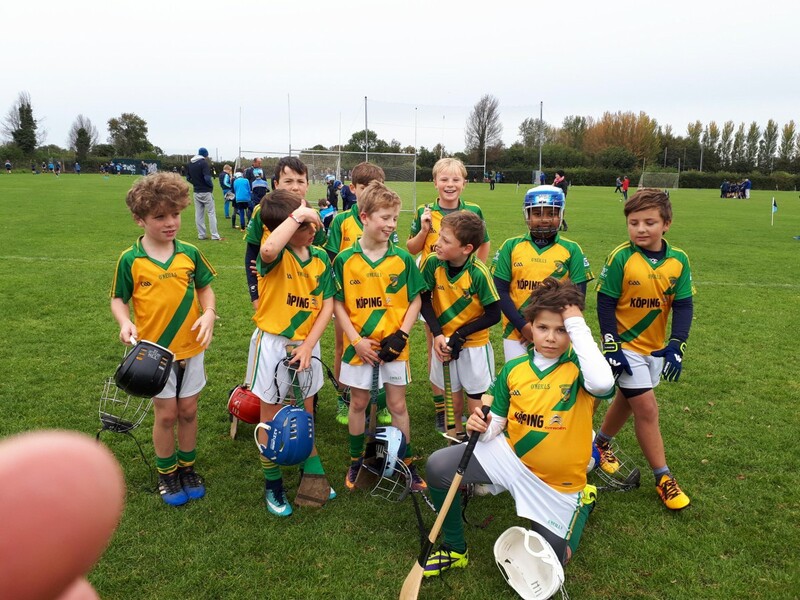 U10s play away fixture at home! 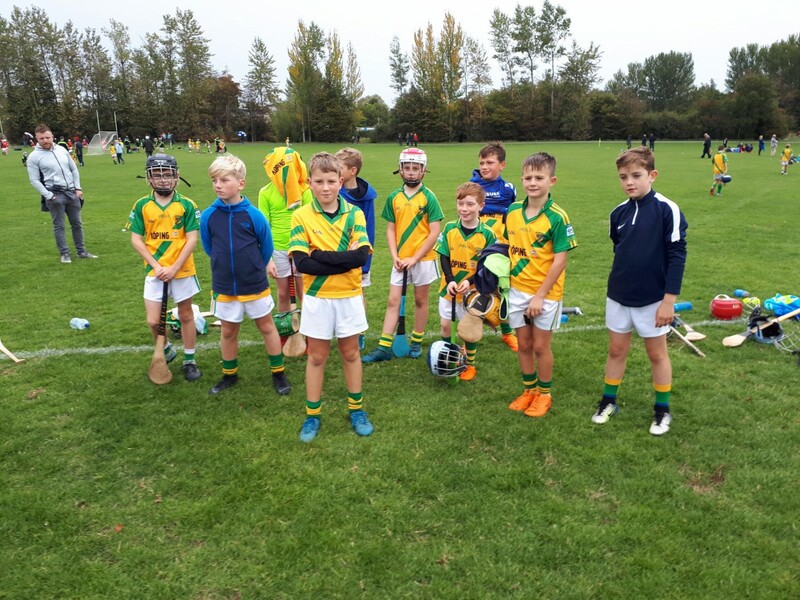 The One team squad played a league fixture versus GAEL OG also in TYMON but ‘at home’ and performed very well in a closely contested game. Kevin Ryan, Jack Moran, Jack McCormack and Eoin O Brien.